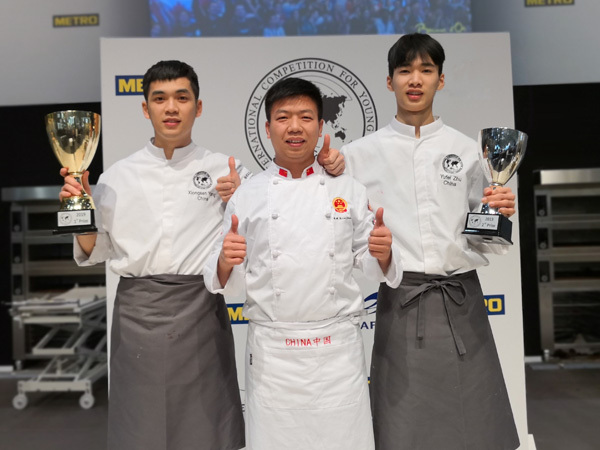 Since 2003, this affair has been held 15 sessions successively, which is the most influential professional food affair, covering food ingredients, equipment, package material and equipment. 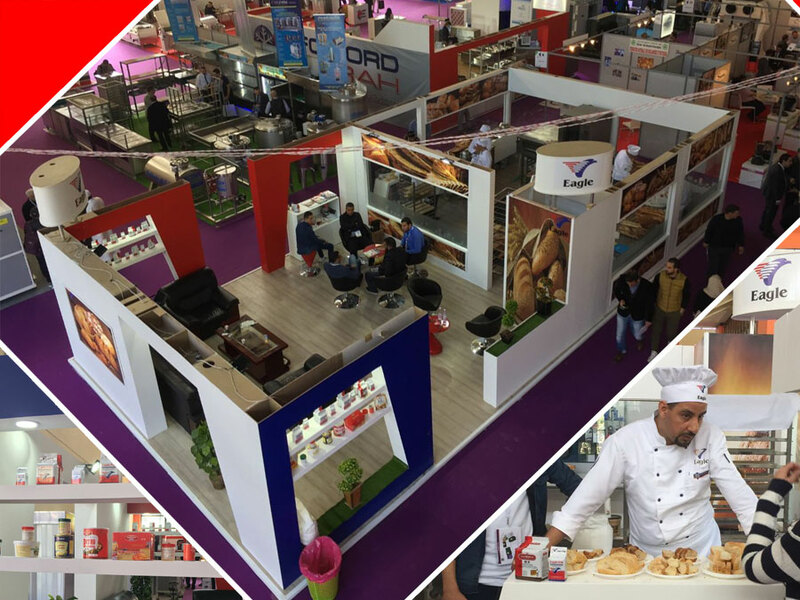 This year session has attracted nearly thousand exhibitors from more than 30 countries like France, Germany, Italy, Turkey, China and others. At this session, the company participate jointly with distributors. 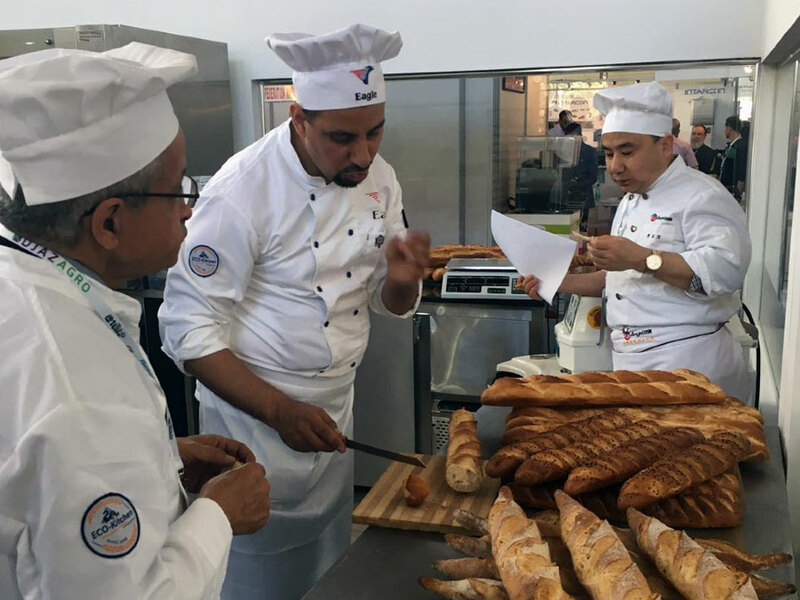 Besides the focus on yeast and improver, the company also introduced enzyme products and other self-made food ingredients. 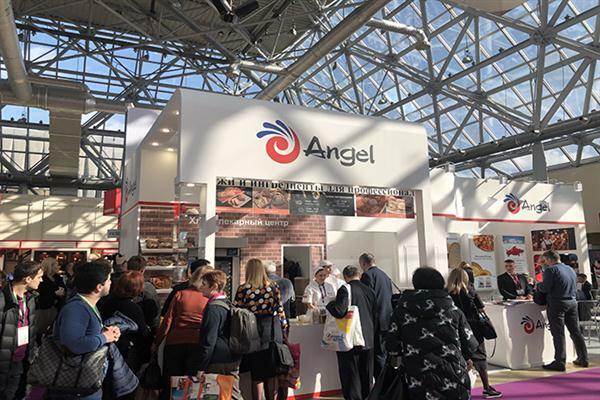 The company also welcomed old customers and closer the relationship with customers by listening to the problems and giving solutions, which strengthened the confidence for Angel. The company also tried best to explore new and potential customers, which add new propel to market growth. 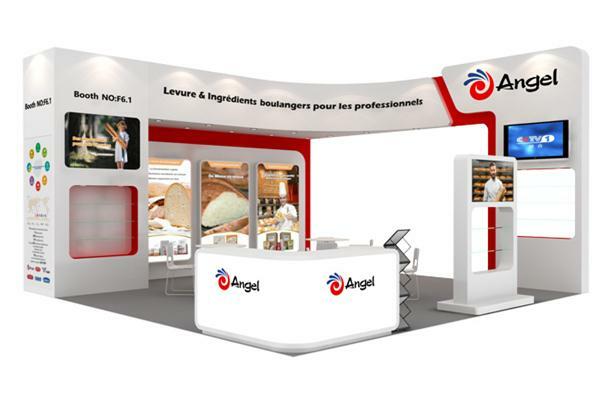 Besides, the company also sponsored and organized baker technique contest jointly with local Bakery Association entitled by Eagle brand, which showed the glamour of Angel by taste and smell and enhanced the brand image.